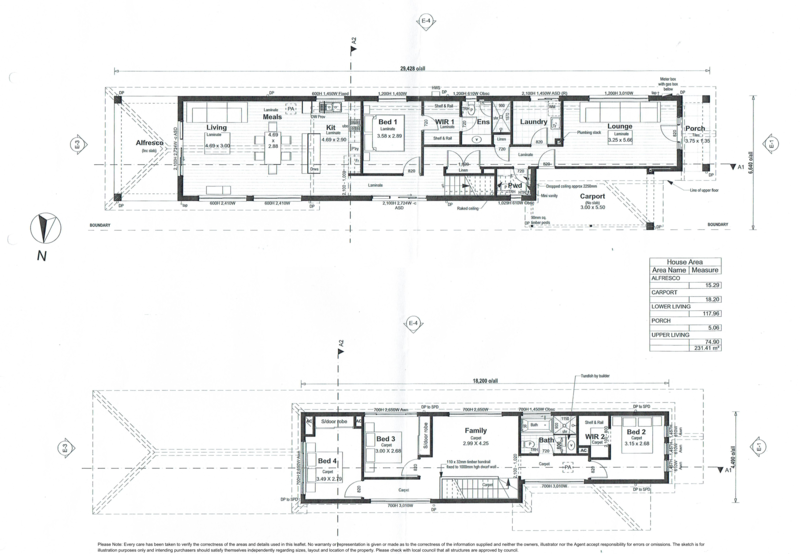 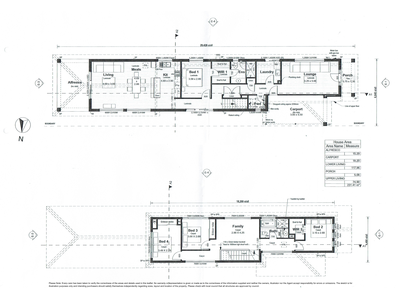 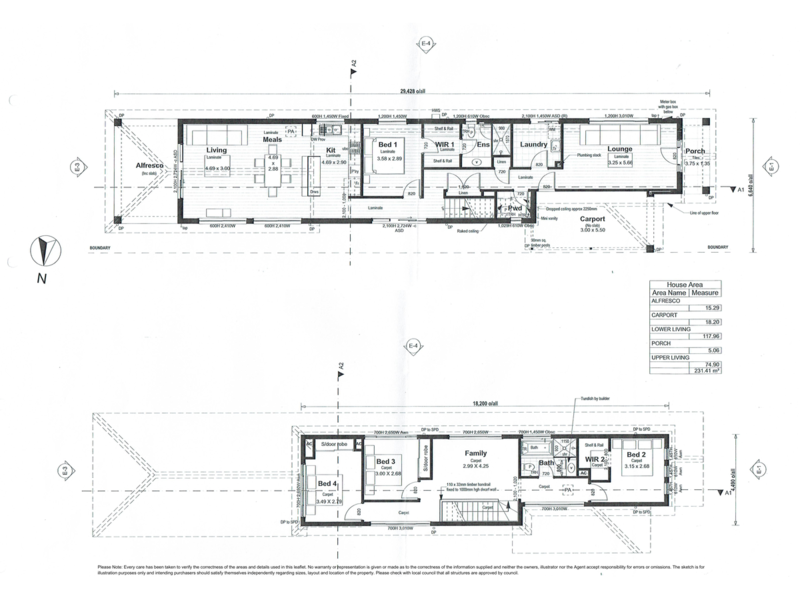 Brand new elegant large 4 bedroom home offering flexibility, style and comfort. 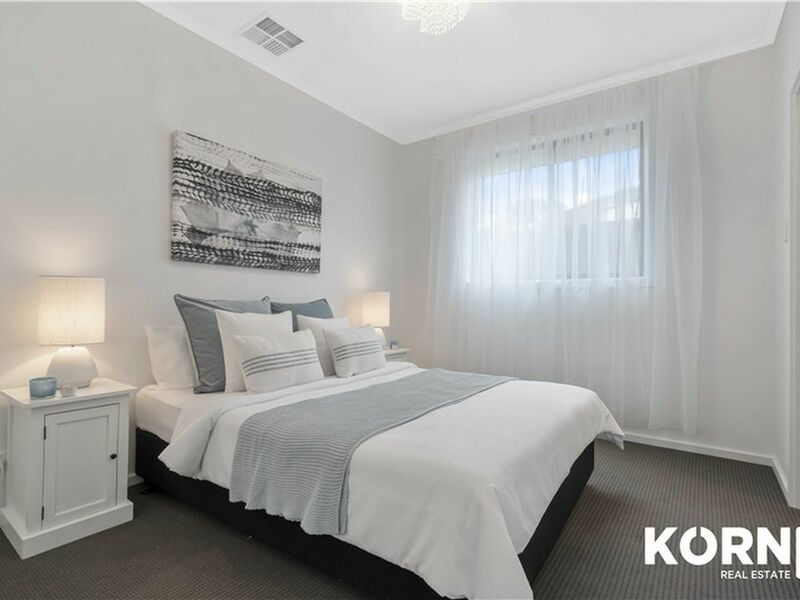 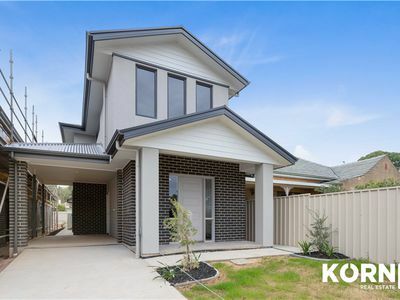 Set in a highly desirable location of Magill, with an abundance of local shops, eateries, winery, excellent schools district including Norwood Morialta High School, Rostrevor College, Magill Primary, Pembroke College, UniSA. 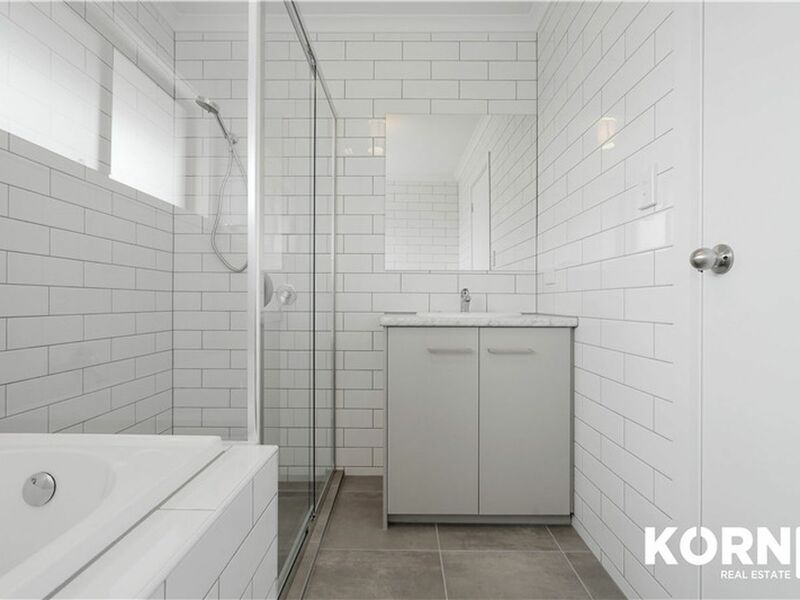 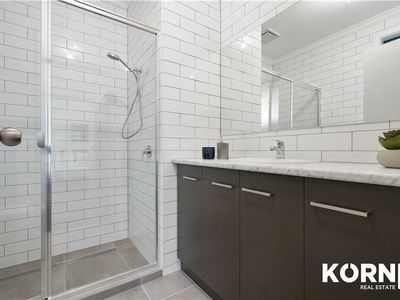 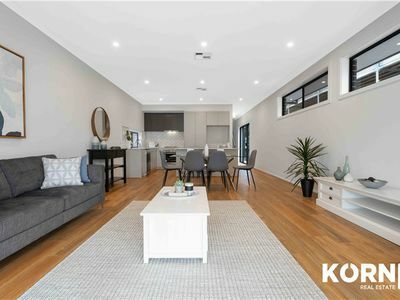 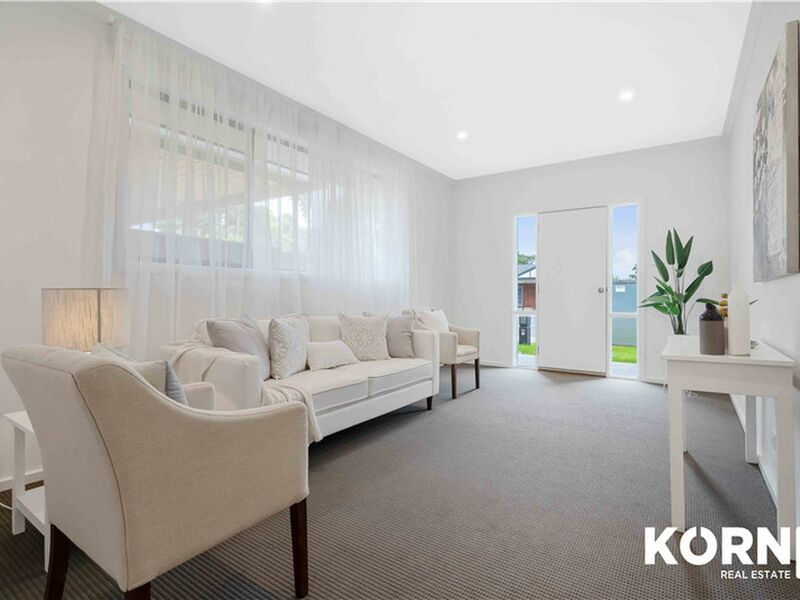 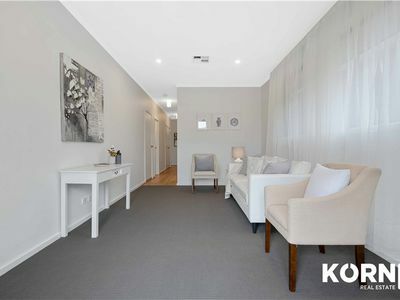 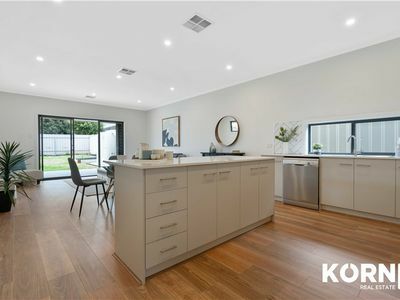 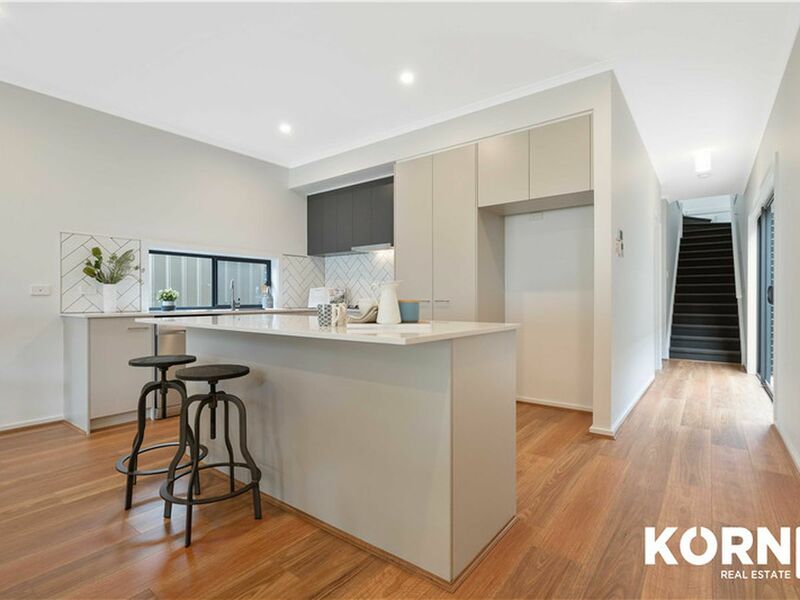 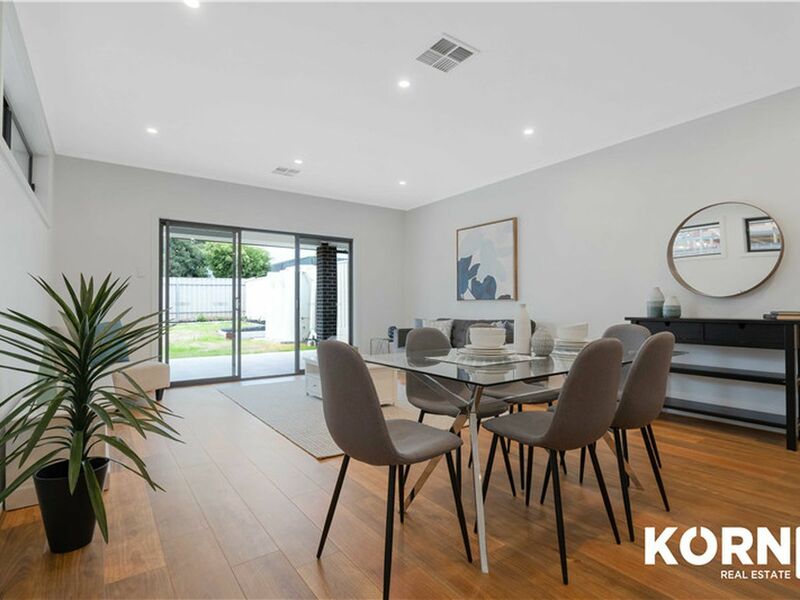 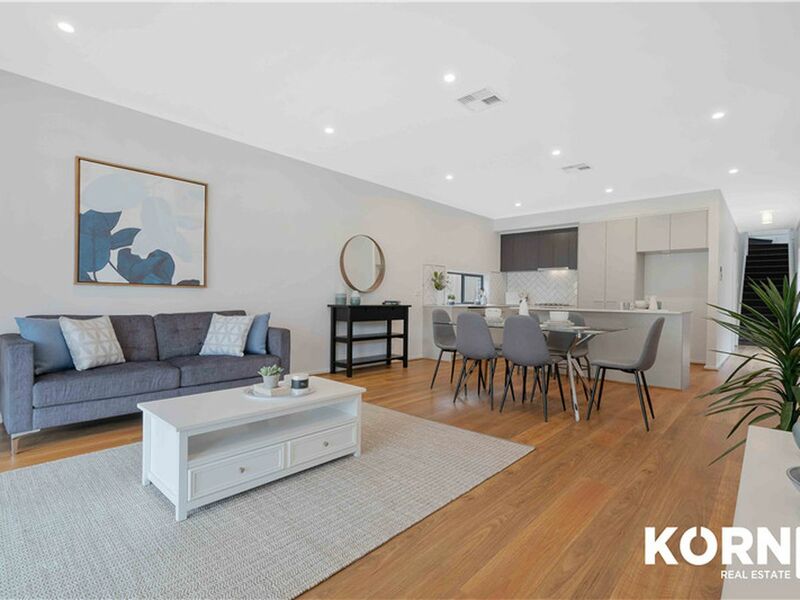 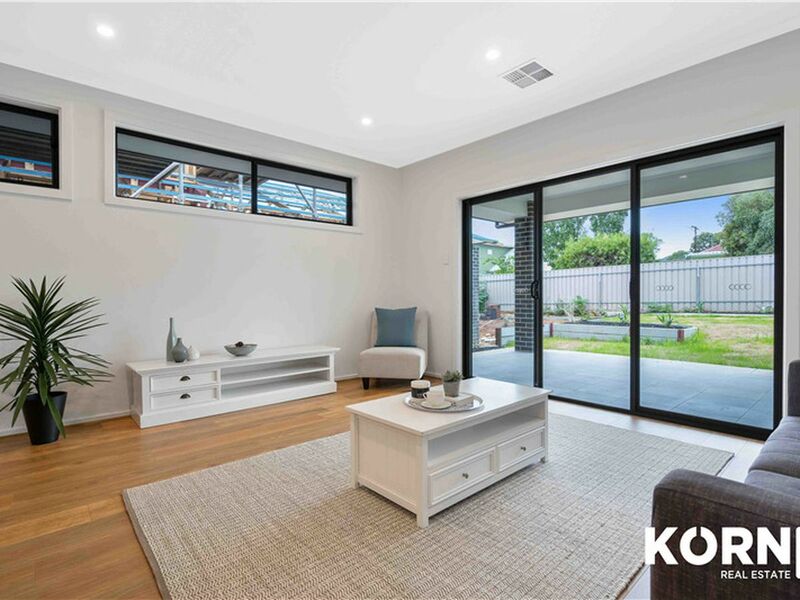 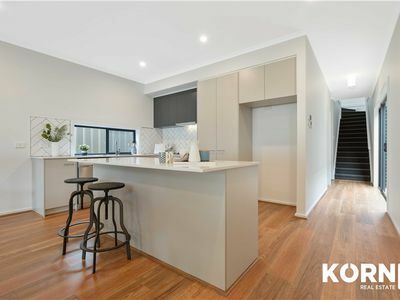 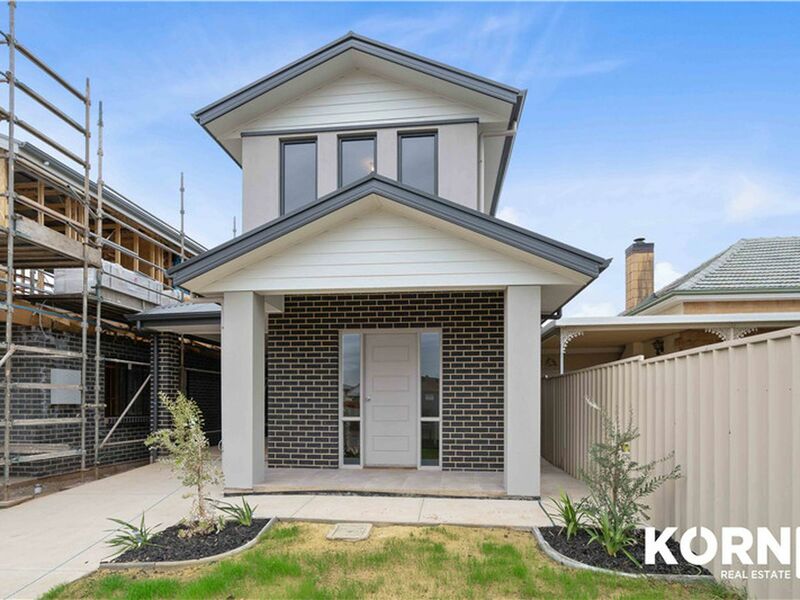 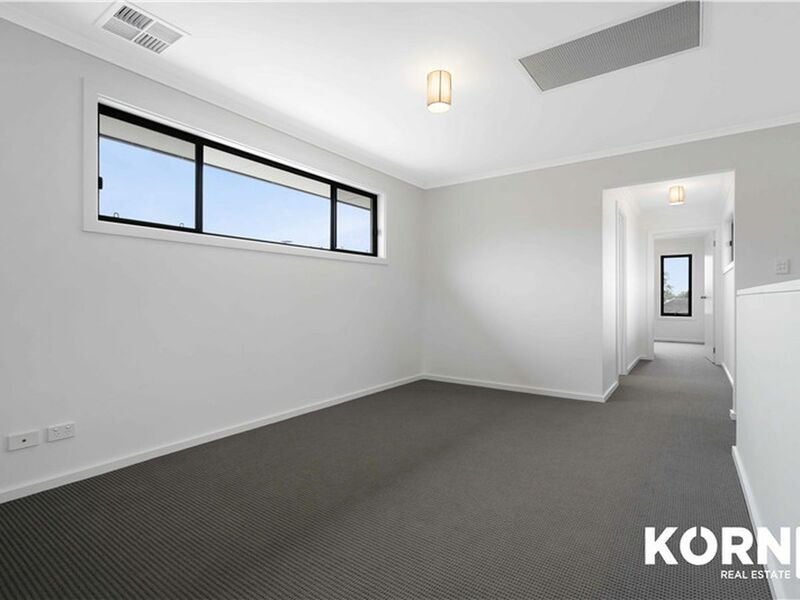 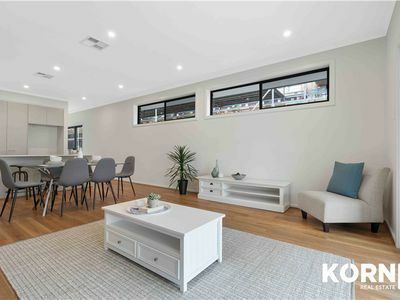 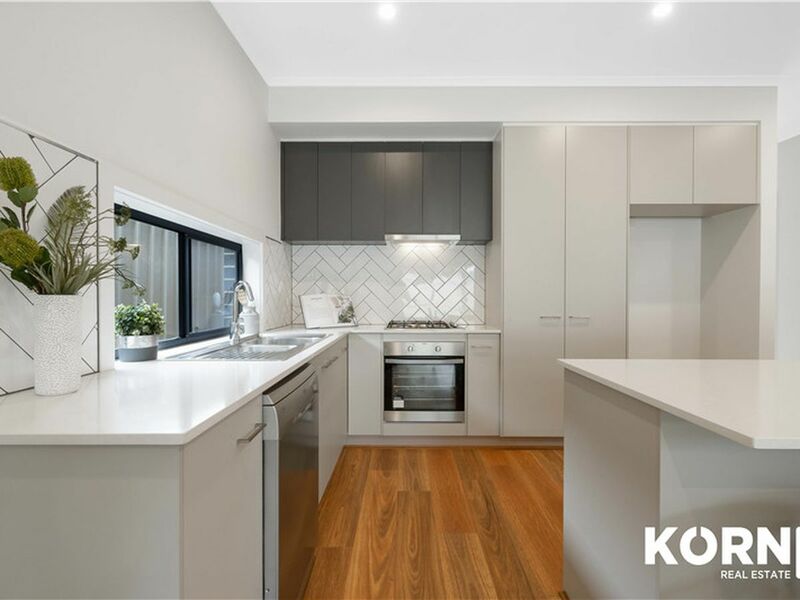 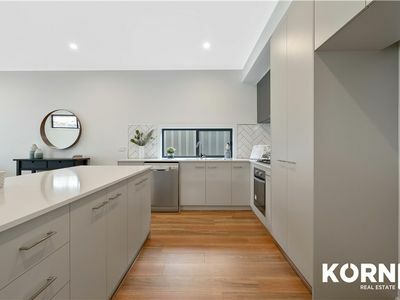 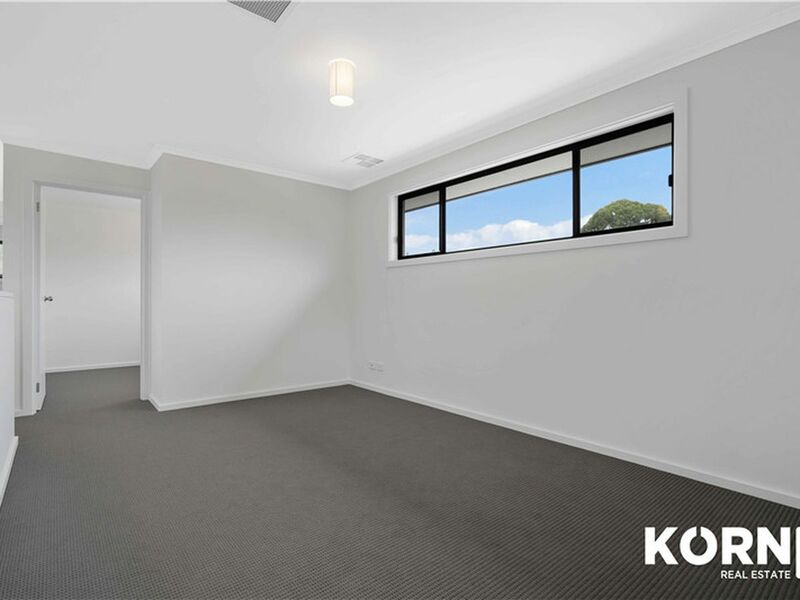 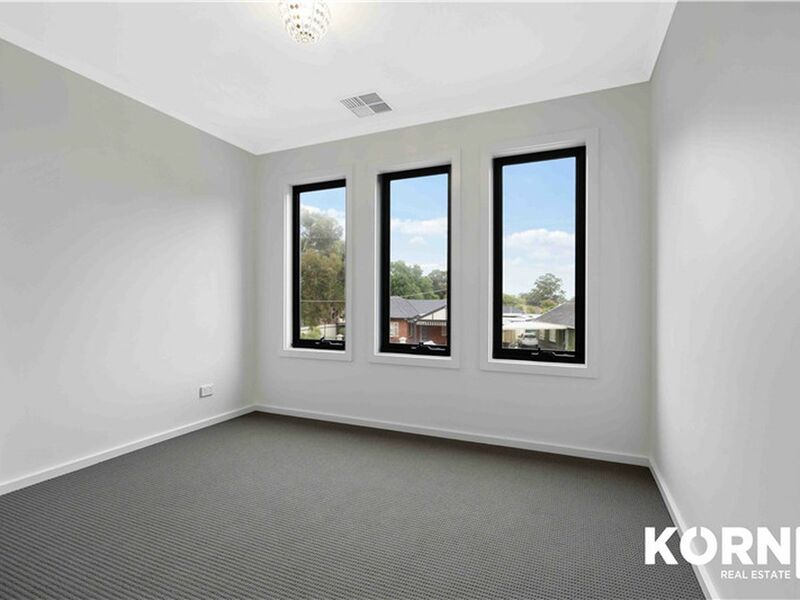 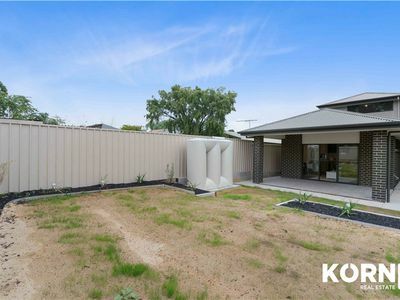 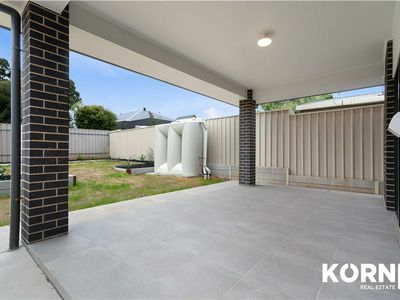 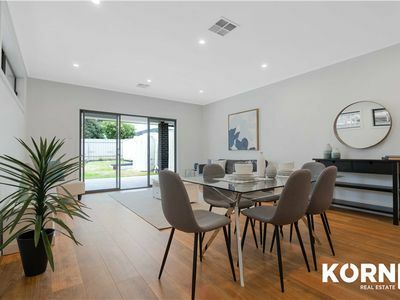 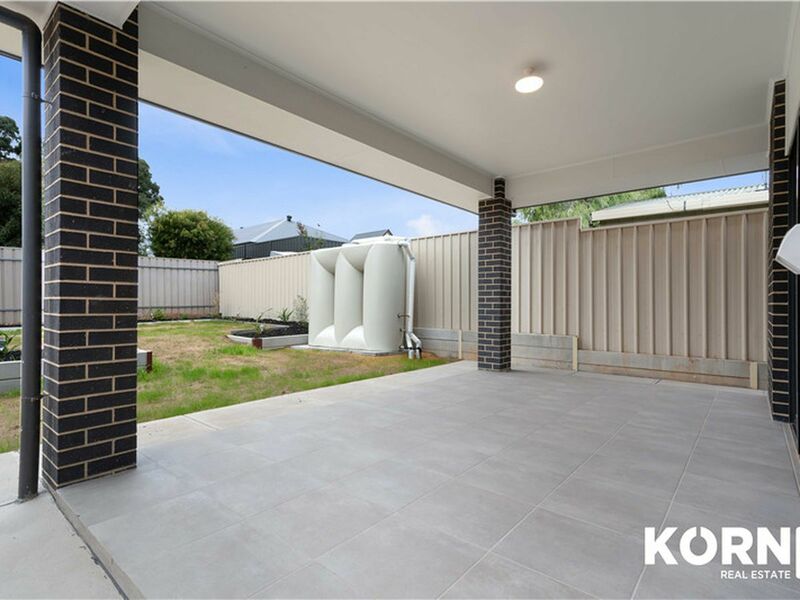 Newly completed this gorgeous property offers lifestyle, space, lots of storage and has great appeal for young families, extended families or investors.